Israeli Prime Minister Benjamin Netanyahu´s eldest, Yair, tweeted on Sunday that Facebook blocked his page for only 24 hours over apparent anti-Muslim posts and called the leading social network a “dictatorship”. 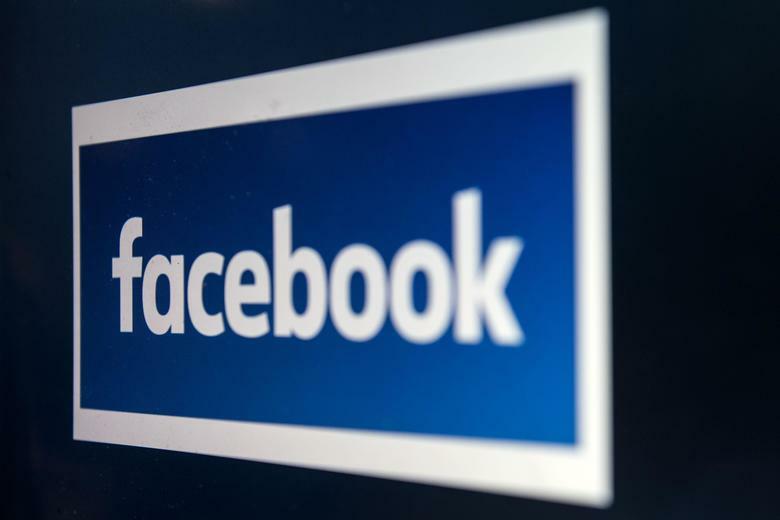 Facebook has not suggested an extension of the ban concerning or not enforcing any form of therapy or rehab for the youth, to ensure such bigoted expressions are not repeated. In other incidents when previous people have been banned for similar posts, they bans have lasted longer and in some cases, bans have been permanent. Saying in a message posted Thursday on his Facebook page, Yair Netanyahu had called for “all Muslims (to) leave” Israel. Facebook deleted Yair Netanyahu´s posts, prompting him to take to Twitter to criticise the social networking giant, calling it a “dictatorship of thought”. Critics of the prime minister have often attacked Yair as a grown man living in the premier´s residence despite having no official role and benefitting from a bodyguard, a driver and other perks.